4. Insomia and stress –Getting 7-9 hours of sleep a night is so important, that it is often considered the first strategy employed in a fat loss program. Stress can wreak havoc on your body but its damaging effects can also be reduced by using nutritional supplements. Supplements that may help: magnesium sulfate, phosphatidylserine, vitamin E.
5. Weight loss programs –When people cut calories to lose weight, they also reduce the amount of nutrients they consume. This can result in nutrient deficiencies. Furthermore, as we lose weight, our protein requirements often increase as the body will start relying on its own protein as an energy source. Using a protein supplement will enable the dieter to spare muscle loss, prevent hunger, and to stabilize blood sugar. Best of all, a protein supplement can provide the extra protein without adding additional calories from carbohydrates or fat. Supplements that may help: protein powder, 5HTP. 6. Quality of life –Many nutrients can improve our quality of life. 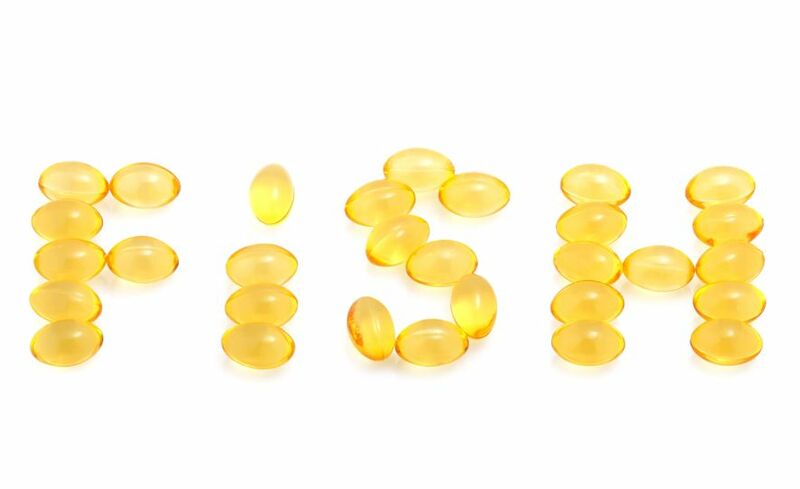 Supplements like Omega 3 fish oil reduce inflammation, lower the risk of cardiovascular disease, and benefit many of our body systems in different ways. Resveratrol is an example of an anti-oxidant which keeps free radicals in check which helps slow down the aging process. It also has been shown to raise metabolism, increase energy, suppress appetite, stabilize blood sugar, and much more. Supplements that may help: krill oil, omega 3 fish oil, anti-oxidant formulas, resveratrol. 7. Athletic performance –Competitive sports, especially at the elite level, are so competitive that the difference between 1st and 2nd place or, winning and losing can be miniscule. That’s why athletes will do whatever they can to gain even a slight edge over their opponents. Supplements like amino acids, specifically, branch-chained amino acids, are especially valuable. Unlike other amino acids, branch-chained amino acids are used as a form of energy by muscle cells and can be used during training to increase the quality of the workout. “Branch-chains” also can help reduce post-exercise muscle soreness. Supplements that may help: branch-chained amino acids, protein powder, ribose. Before you run out and buy any supplements based on what you have read here, please understand that buying and taking nutritional supplements because something you read “sounds just like you,” or, sounds like exactly like what you need, let me caution you…although it is unlikely that you’d do any damage to your health or your recovery (if you’re being treated for an illness or condition), you wouldn’t want to take one supplement that might interfere with the absorption or the effectiveness of another supplement you’re already taking. You also wouldn’t want to do any damage to your wallet. There are a lot factors involved with the decision to start taking a particular supplement such as, the dose, expected outcome, brand, cost, potential allergies, interaction with prescription medications or other supplements and more. Until you have a clear understanding of why you’re taking a given supplement, don’t take it. If you heard it once, you’ve heard it a thousand times: there is no magic pill! There is a motto in our industry that says test, don’t guess. My advice is to find a qualified healthcare practitioner that specializes in nutrition. Examples include chiropractic doctors/nutritionists, integrative medicine doctors, oriental medicine doctors, acupuncturists, osteopathic doctors, naturopathic doctors, (clinical) nutritionists, and some registered dieticians. All of these specialists employ different techniques to evaluate your health from the use of extensive medical queries, to applied kinesiology, salivary tests, traditional blood tests that also analyze nutrient markers, hair analysis, and other techniques. Your healthcare practitioner’s thorough examination and expert opinion provides the best information available to make the decision about which supplements to take, if any. If you aren’t sure, save your money; you’ll be better served by consulting with one of the healthcare providers mentioned above. Now that I’ve effectively discouraged you from developing an expensive pill popping habit, there are some supplements that even the medical establishment (via the Journal of the American Medical Association) endorses. Such examples include Fish oil and a good multi-vitamin/mineral supplement. Everyone should be taking these. Make sure not to miss part III, the final installment of this article in next week's ezine.